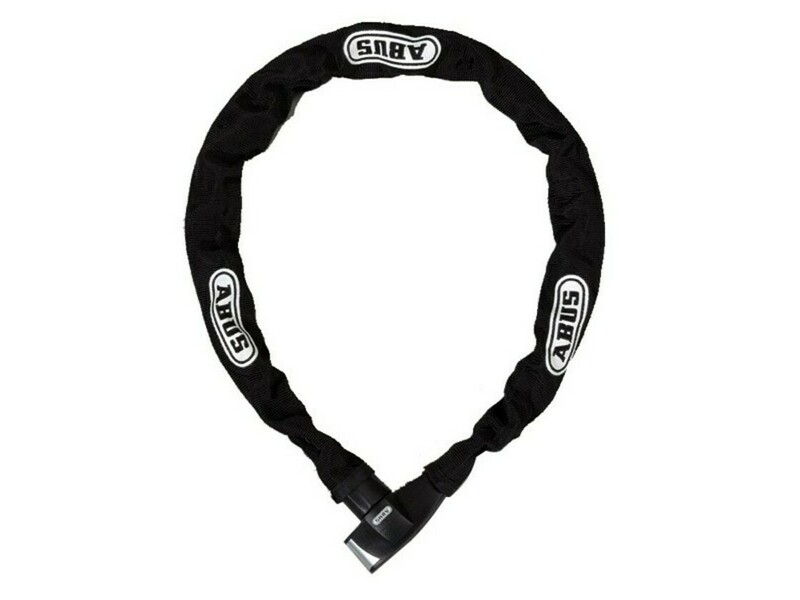 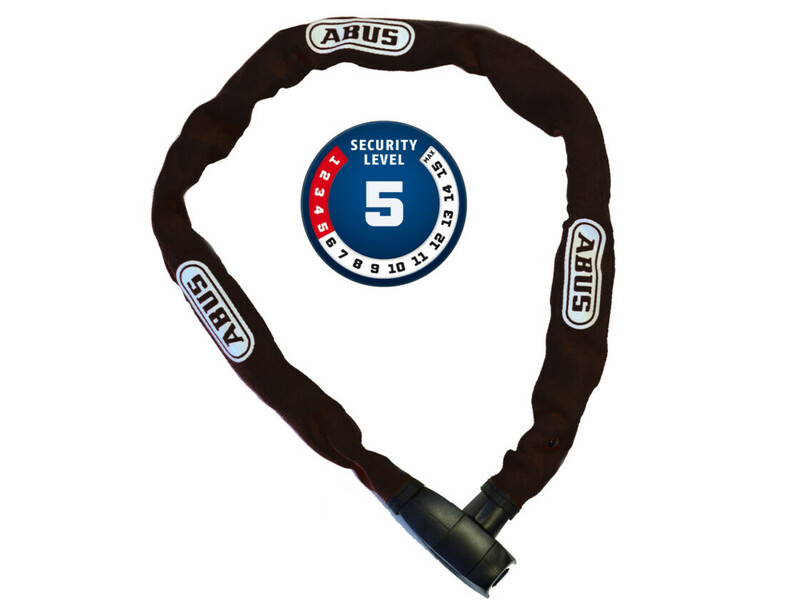 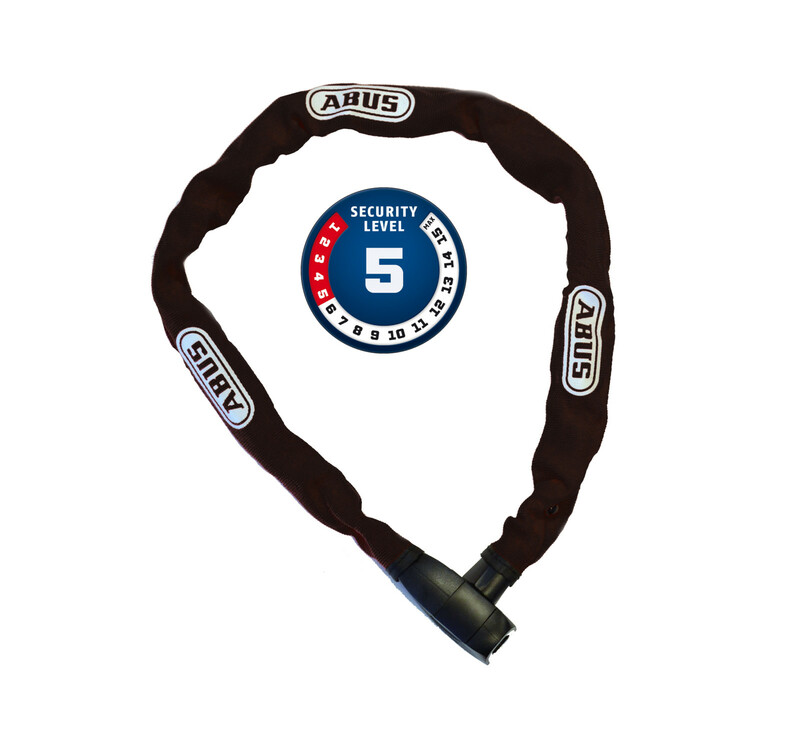 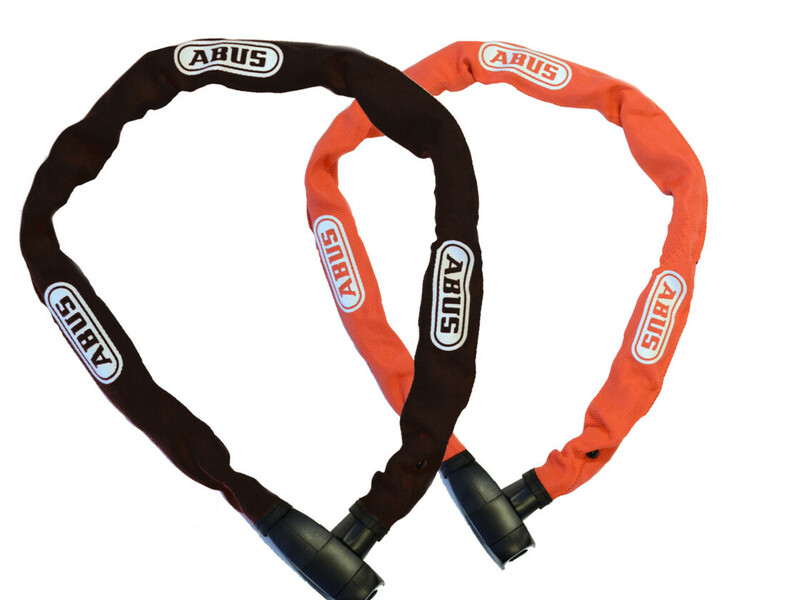 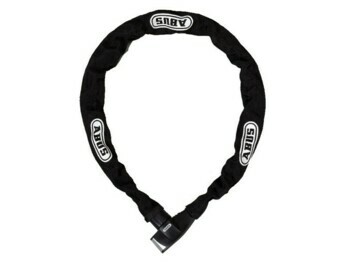 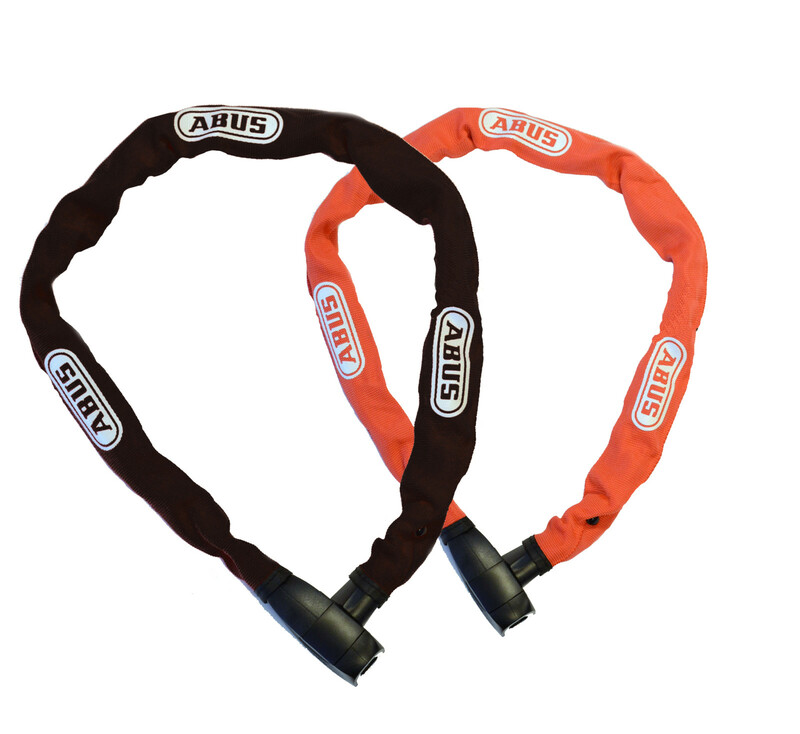 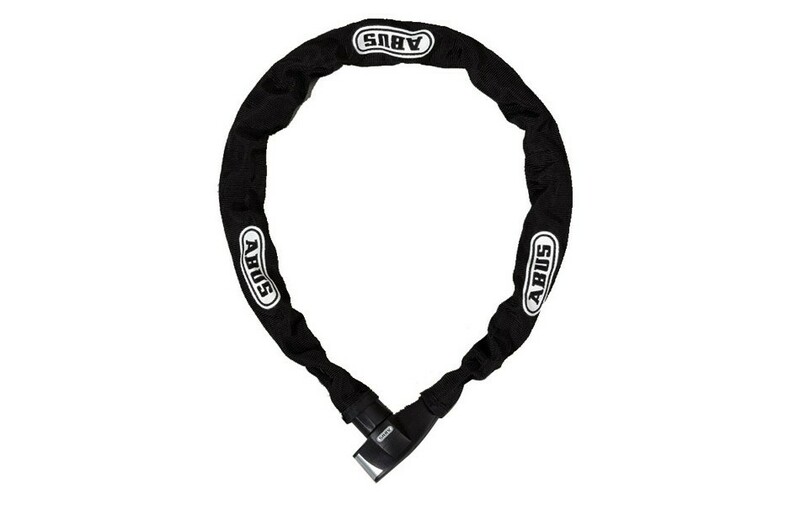 High-quality chain lock from German manufacturer ABUS made of hardened steel, 85cm long. 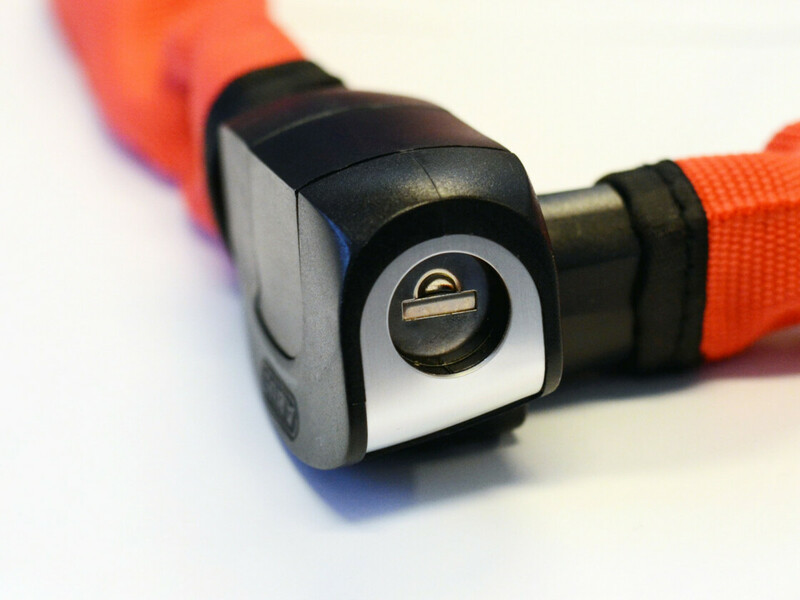 The ABUS 6800 lock is designed to secure motorcycles (we recommend it in combination with another lock) and bicycle security. 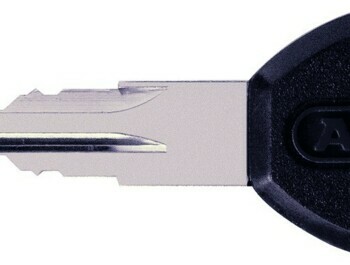 The high-quality cylindrical liner guarantees increased security against locking and other methods of opening the lock.